Jay brings over 20 years of experience leading high tech sales and marketing organizations to help GEL’s clients develop their own high performing teams. 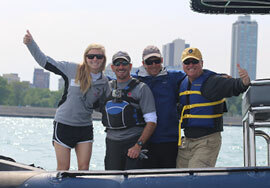 While in the corporate world, he utilized sailboat excursions to build esprit de corps within teams of employees, partners and clients. In between GEL experiences, he still assists early and late stage start-ups with go-to-market research, alliance development and execution consulting services. 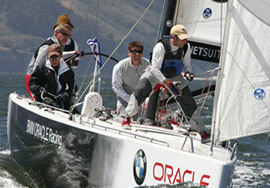 Our founder admits to being passionate about sailing. 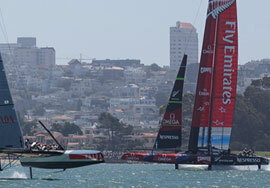 He served on the Louis Vuitton Race Committee and as a commentator for the America’s Cup. 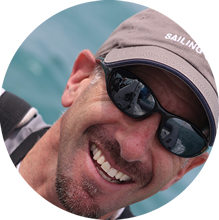 He serves on the boards of the Treasure Island Sailing Center, Reach The World Chicago, and the National Maritime Heritage Foundation. On winter weekends, he’s a PSIA Level II ski instructor on the slopes of Northstar-at-Tahoe in Northern California. He writes a blog entitled This Mountain Life about his experience on the slopes.